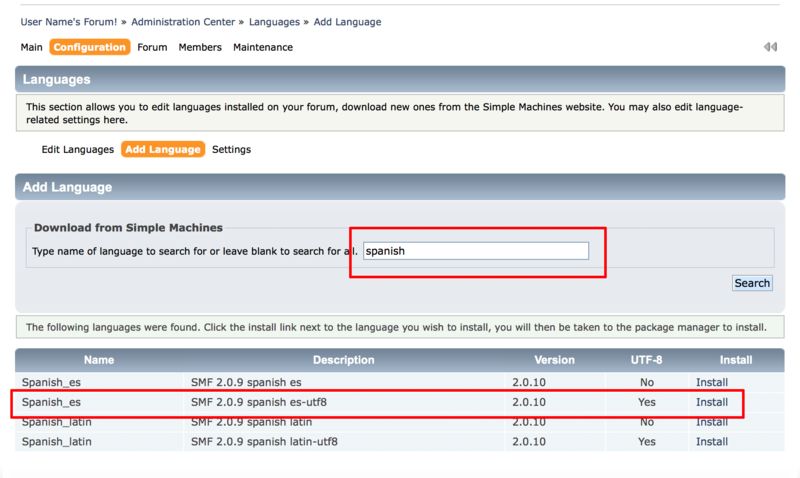 On the resulting page, select the “Configuration -> Languages… -> Add Language” menu item. Search for your specific language. Click the “Install” link next to the language you wish to install. On the resulting page, review the list of files that will be installed and if suitable, click the “Install” button at the end of the page. This will install and add the language to the application. Next, select the “Edit Language” menu item. 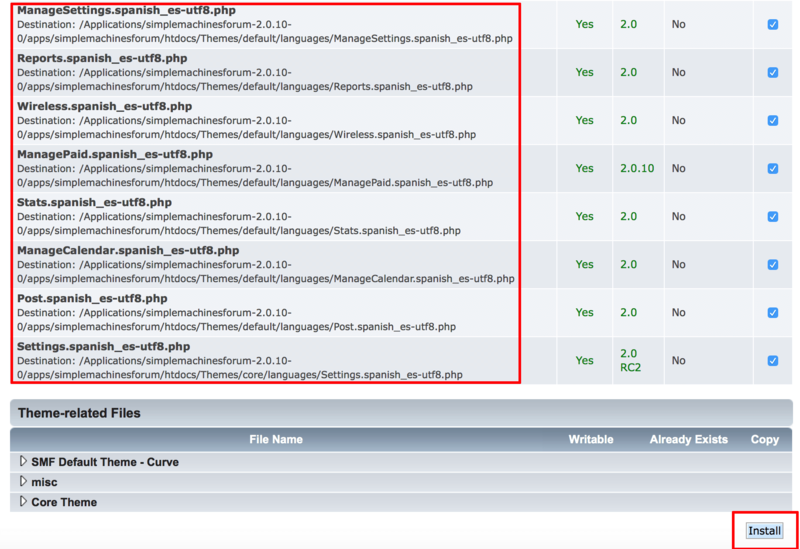 On the resulting page, select the newly-added language as the default language and click “Save”.